The big game is upon us and everyone is scrambling at the grocery store to entertain their hungry and thirsty football fans. Chips ‘n Dip is the classic game day snack and we found a New England twist to this fan favorite. 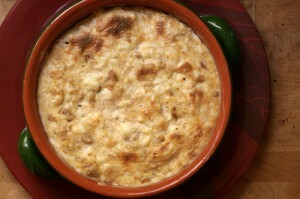 Hot clam dip is super easy to make and not to mention delicious. Add a little heat to this dish and you’ve got a winner. 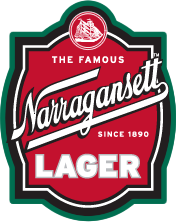 So crack a ‘Gansett, taste and enjoy! In a mixing bowl combine the cream cheese, onion, lemon juice, ‘Gansett, Worcestershire sauce and hot pepper sauce. Mix well. Then fold the clams into mixture and pour clam mixture into a shallow baking dish. Serve with sliced French bread, potato chips, corn chips or crackers.